The Ministry of Justice is still working on the files of several Turkish citizens in Macedonia functioning in or with organisations related to the FETO Movement of the Turkish religious activist Fethullah Gulen. The files were provided by the Turkish government, which demands extradition of all people related to the FETO Movement. Turkish media report that the files involve names of businesses like tour operators Rainbow and Basak, as well as educational institutions like the Yahya Kemal College and the foundation Safak. 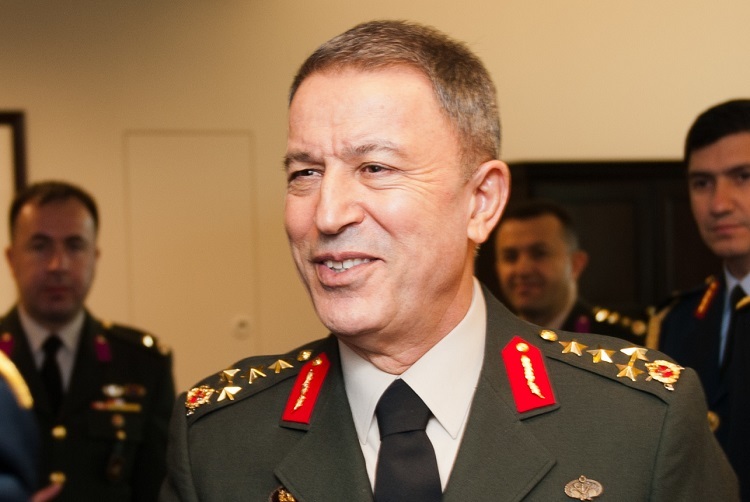 The procedure for extradition of 15 people related to the FETO movement was initiated during the visit of the Turkish Defence Minister Hulusi Akar to Skopje past week. Turkey blames Gulen and his FETO Movement for the failed attempt for coup d’état in 2016.